Honey Haunting in Nepal 12 Day. Honey Haunting in Nepal 12 Day. 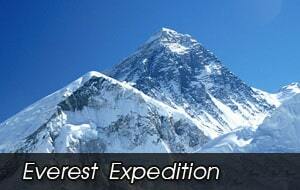 It takes you to the Gurla Mandata trek foothill of the Central Nepal. Here, this Haunt is made twice in a year. 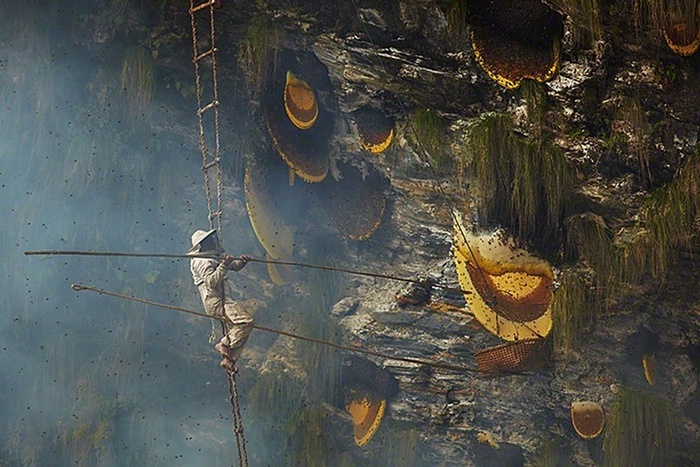 The difficult cliffs in the foothills of central Himalaya zone offer the homage to the world’s largest honey bee colony. They are Apis Laborious and Apis dorsal. These two species are the indigenous species here in Nepal. These honeybees reside there from generation to generation. And so the haunters whose haunting rituals differ from community to community. Honey haunting tour introduces you with these community people who practice the rituals. Also, you can observe these interesting rituals. These days International Center for Integrated Mountain Development in Kathmandu runs a program called Himalayan Honey bees project . And actively working for the sustainable management of the honey haunting to ensure that the species can easily survive. 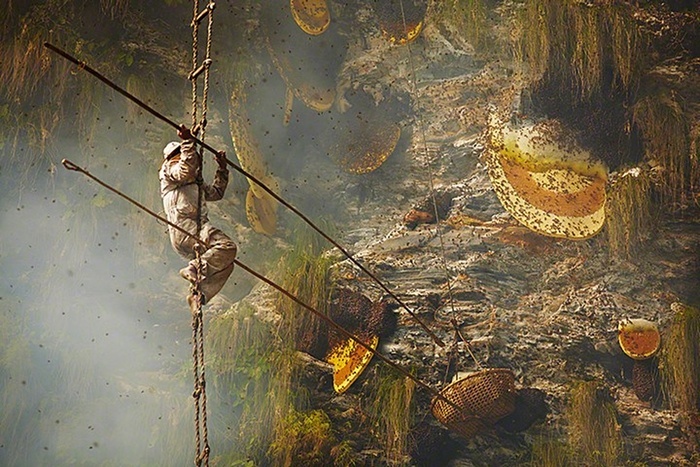 Honey haunting takes place in the village of Ghana Pokhari and Ghale Gaun which are beautiful traditional villages. To reach the village one has to drive from Kathmandu to Khudi. It is at 6 hours of bus drive. And, from the place you will have to trek for almost 6 to 7 hours to reach the villages. This Honey haunting ritual begins with certain kind of prayer and flower, fruits and grain offerings. After that the haunters lit fire below the cliff. Thus, this smoke will make the bees leave their comb and fly away. Now, the haunter climb up the cliff with the help of the ladder made from rope. Moreover, he carries tool with him. Then, fight with the honey soldiers and cut off the chunk of honey comb. Furthermore, honey is best for medical treatment purpose. Therefore, the experience to see the traditional Honey Haunting Process is worthwhile. These days due to the introduction of the noon indigenous species of plant and European honey bee Apis mellifera. It has created a problem of food for these indigenous species since all the nearby flower nectar is used up very fast. Honey Haunting in Nepal 12 Day. Day 02:Sightseeing in Kathmandu valley. 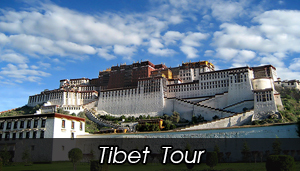 We explore the Pashupatinath Temple, Boudhanath Stupa, Shyambhunath Stupa and Patan Durbar square. Day 03:DRIVE TO KHUDI, 6 hrs. We drive along the prithivi highway across beautiful villages, colorful peoples, landscapes, all the we drive along the River Valley. Day 04:TREK KHUDI TO GHALAGAUN AT 6-7hrs trek. After B/F, trail Ascend all the way to Ghalagaun, The trail passes through the beautiful forest, if you are lucky enough you will also get to see some of the wildlife's. This area holds a tremendous potentiality for bird watching. It really can be a birdwatcher's paradise. Day 05:ABSORVE HONEY HUNTING IN GHANPOKHARI & GHALEGAUN. 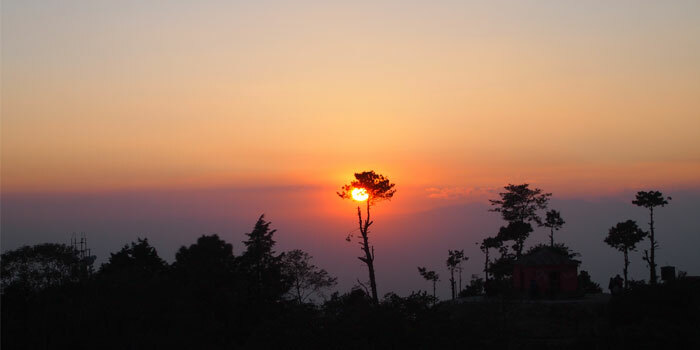 It is beautiful place to enjoy breathtaking views of numerous Mountains, it self situated at beautiful mountain, it is populated by Gurung Peoples who have wonderful culture & tradition. 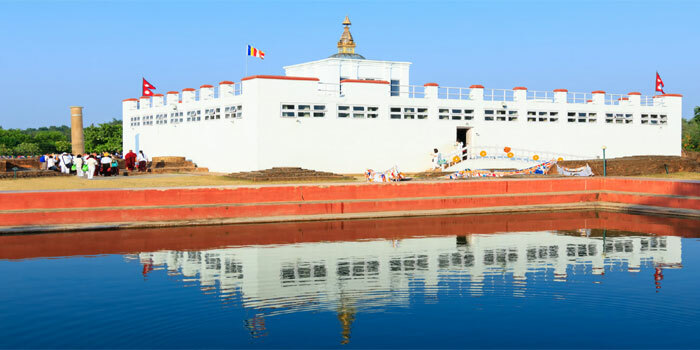 Day 06:ABSORVE HONEY HUNTING IN GHANPOKHARI & GHALEGAUN. Day 07:GHALEGAUN TO PASGAUN, 6-7 hrs trek. 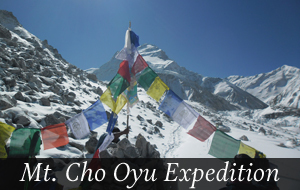 After B/F, Trail descend to Bhujung all the way, After the Bhujung trail ascend to Passgaun.It is long & Hard day trip. Day 08:TREK PASAGAUN TO PAKHARIKOT OR NANNGDIDHAR 5-6hrs. Trail ascends gently through jungles, beautiful waterfalls and the chirpings of the birds. After lunch, it again is a time for an as descends. It is a steep descend for hal fan hrs; one has to ensure that one carries enough water as there is shortage of drinking water. The intense heat, humidity and the direct sunlight striking can really be unbearable. Day 09:TREK TO THUMSIKOT, DRIVE TO POKHARA.Trail descends about 1150 Meters & drives approximately 3 hrs by jeep through unpaved Road. 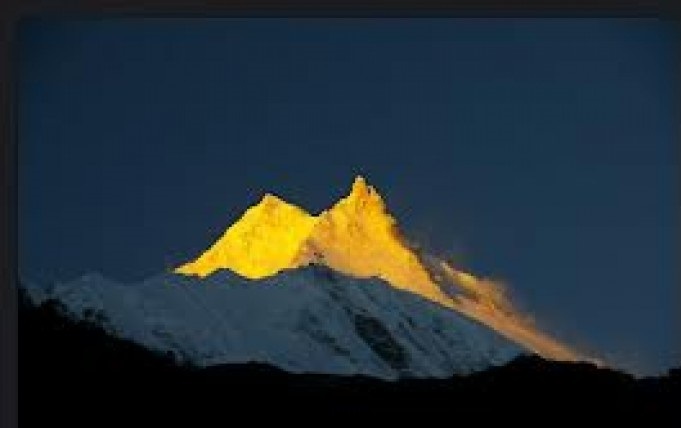 An early morning drive to Sarankot to have close view of Mt. 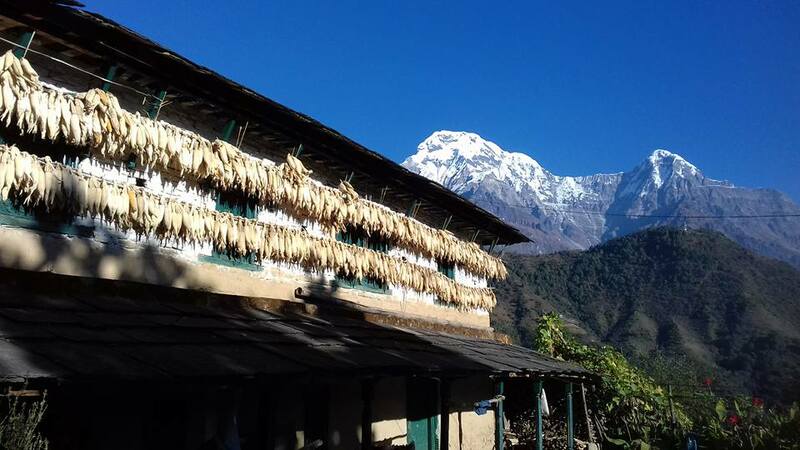 Fishtail and Annapurna. Return to Hotel, entire day sightseeing in Pokhara. Day 11: Fly OR DRIVE TO KATHMANDU, Evening farewell dinner in Typical Nepali Style.